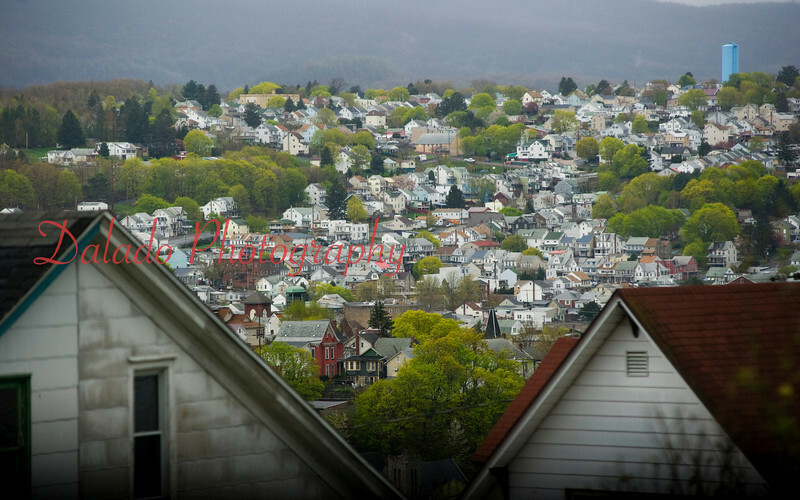 Some photos from around Shamokin and Coal Township. (2013) The Ferndale section of Coal Township is seen from the Bunker Hill section of Shamokin. The view is looking southwest. The former Ferndale School is seen in the top-left portion of the photo.